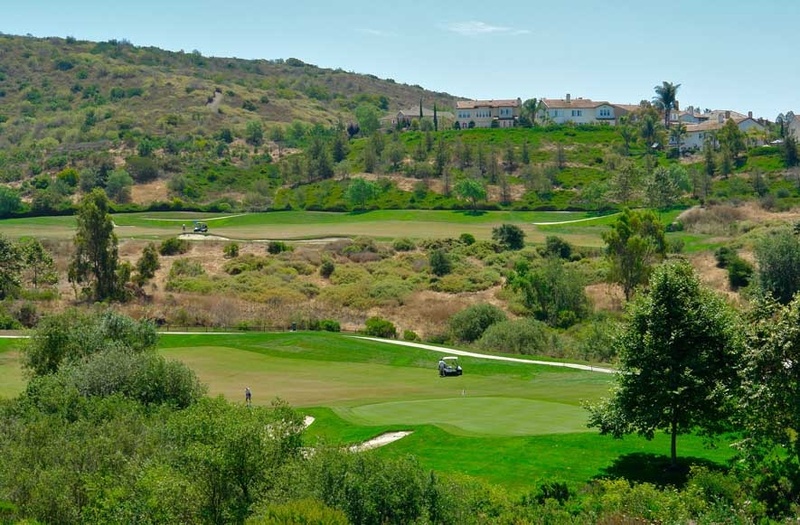 Bella Vista homes are located in the Talega neighborhood of San Clemente, California. The Bella Vista community is a very small neighborhood of properties located on a small street. The homes were built between 2007 to 2008 and feature three to four bedroom floor plans that range in size from 3,508 to 3,807 square feet of living space. Homes located on the perimeter of this neighborhood can have panoramic views. Below are the current Bella Vista homes for sale and for lease in San Clemente. Please contact us at 1-888-990-7111 with questions regarding this community and any of the homes listed for sale here.